Prettily presented, a starter of vension tartare (£7) was meaty and flavoursome. Pickled girolles added a nice acidity touch, and the use of celeriac and cobnuts provided a fresh crunchiness to the dish. 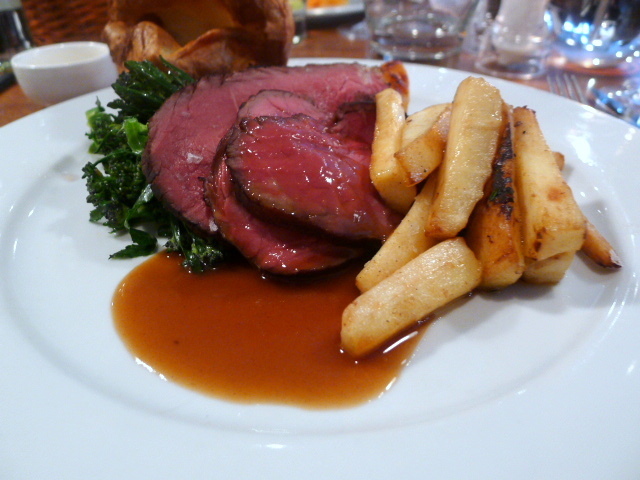 As far as roast lunches go, the roast rump of Hereford beef (£17.50) was probably one of the better ones I have tried in the London. The meat was tasty and tender, and it didn’t have some the fatty sinew that can be found in some of the poorer pub grub versions. Sides included purple sprouting broccoli which had a nice crunch to them, but the roasted parsnips were a little underdone, and the roast potatoes could have been crispier. Herdwick mutton leg (£17) had a rich gamey flavour to it and was cooked to a medium-rare tenderness. 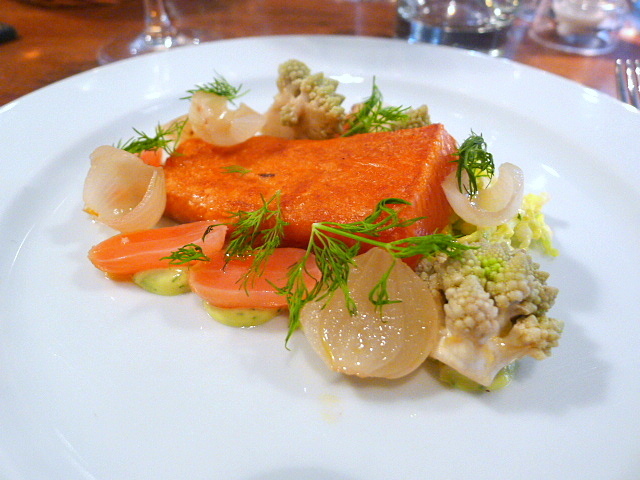 Accompaniments of carrots, turnip puree and savoy cabbage were also tasty. A warm chocolate tart (£6.50) oozed with lots of melted chocolate-y goodness in a way which would have delighted any chocolate lover. A very good honeycomb ice cream was served with the tart. Stem ginger parfait and spiced crumb (£6.50) was creamy with a zingy freshness to it from the ginger. 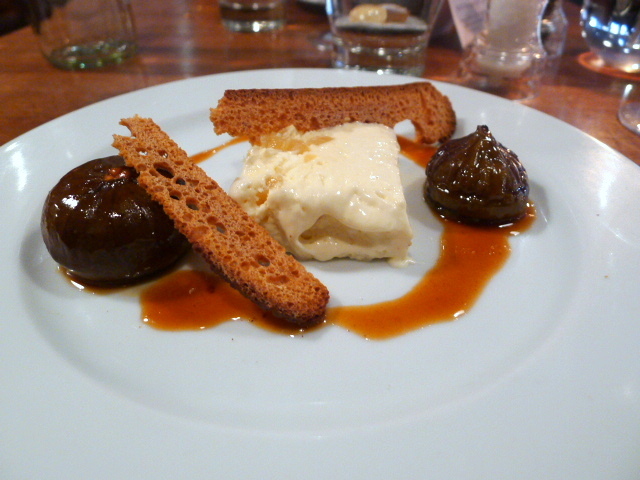 But the spiced figs served with the parfait was a little too firm and could have been sweeter. The service at Manson was relaxed and efficient, and the vibe was friendly and relaxed. The food was really good, well presented, accomplished and fairly priced. This is a great little place and a joy for the Parsons Green area. Price range: £26 – £32 for three courses. Excludes drinks and service.